Leading field audio professionals rely on the vast selection of Remote Audio cables to handle an array of applications. 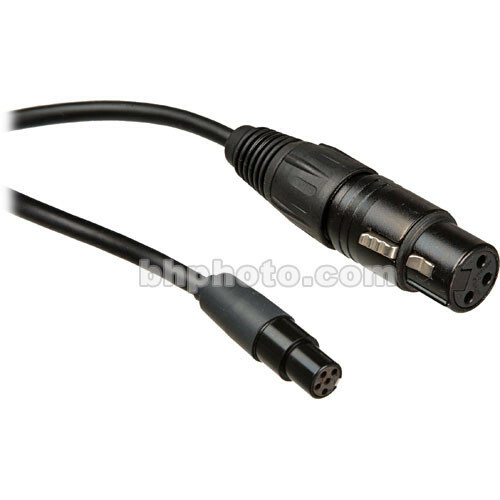 This cable features a standard 3-pin XLR and TA5-Female connection, and is intended to send mic-level audio signal to compatible Lectrosonics transmitters. Box Dimensions (LxWxH) 8.0 x 3.2 x 1.5"